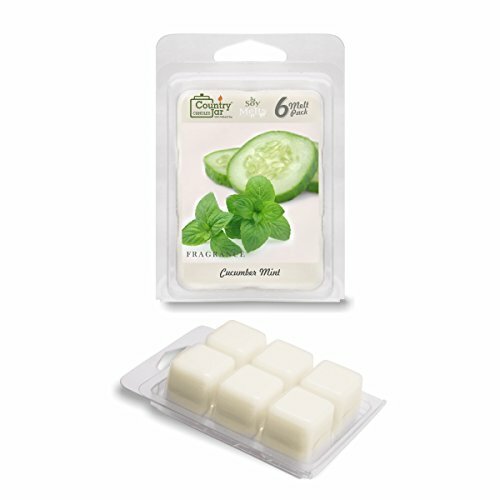 Country Jar CUCUMBER MINT Soy Wax Melts for Warmers - 6 Tart Cubes - - HOT IN JULY SALE! 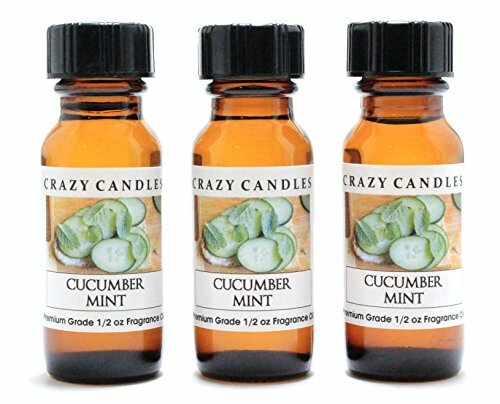 BUY ANY 2 GET 3RD FREE! 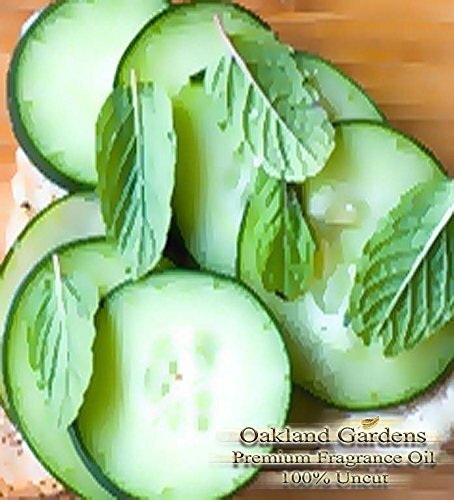 Cucumber Mint - Fresh garden cucumber blended with the scent of freshly cut mint leaves ~!! Essential oils are natural aromatic compounds found in the seeds, bark, stems, roots, flowers, and other parts of plants. 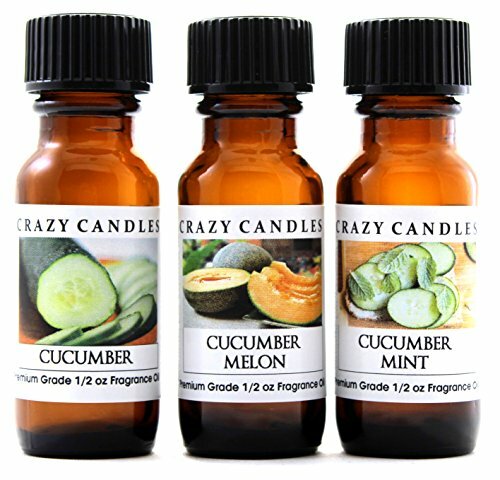 Essential oils can present very pleasant aromas and very powerful aromas. 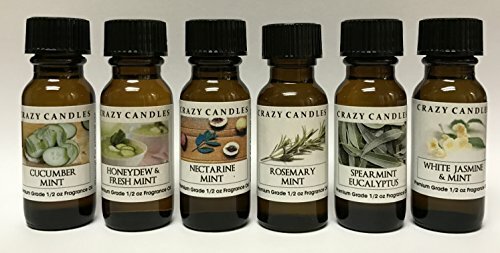 Essential oils are generally extracted by distillation, typically by using steam or other processes including expression or solvent extraction and cold pressed. 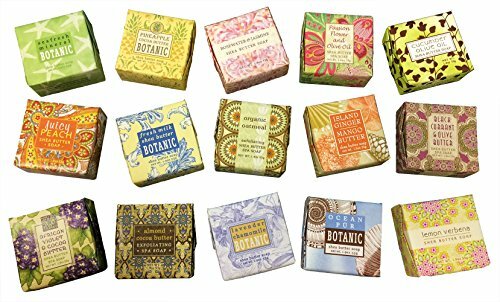 Our Essential oils are most often used in soap production and aroma lamps for aromatherapy. Essential oils can also be used for adding scents to incense sticks and household cleaning products. Safety: Harmful if swallowed, avoid contact with eyes. Created using the finest ingredients these sprays DO NOT contain alcohol so there is no fragrance loss due to evaporation. Made as a pump spray and not an aerosol again no loss of scent evaporating into the air. Pump sprays gain as much as 40% more than commercial and store bought aerosol sprays and can last for up to 5 times longer. 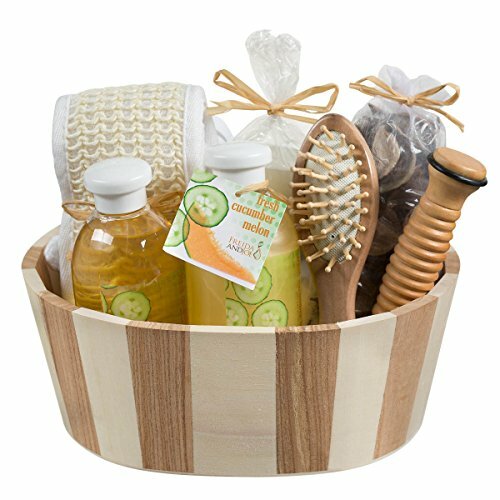 Ingredients - mineral waters, fragrance oils, essential oils. When using on fabrics please ensure they are water proof as these sprays are water based.